Consistently one of the first choices of performers worldwide, this vocal microphone is a genuine world standard and a true audio legend. 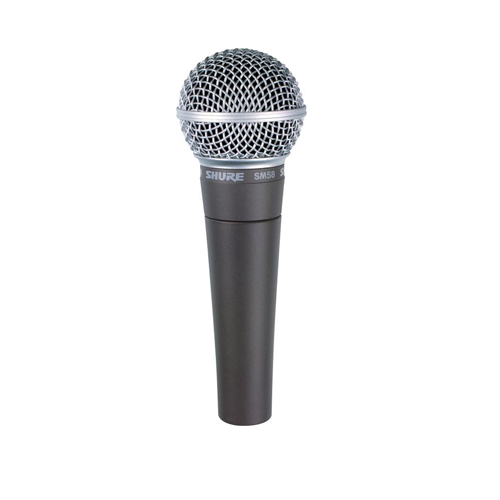 The Shure SM58 mic is world-renowned for its distinctive upper-midrange presence peak that ensures an intelligible, lively sound. Perfectly fits a performer's hand, balanced for total comfort during long gigs. 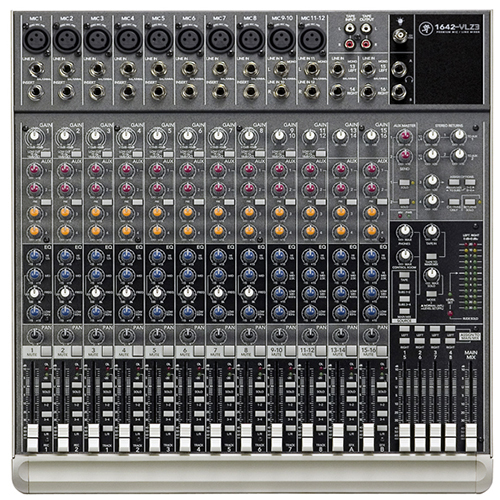 Categories: Wired, Audio Rentals, Microphones. One of the world’s most popular vocal mics. 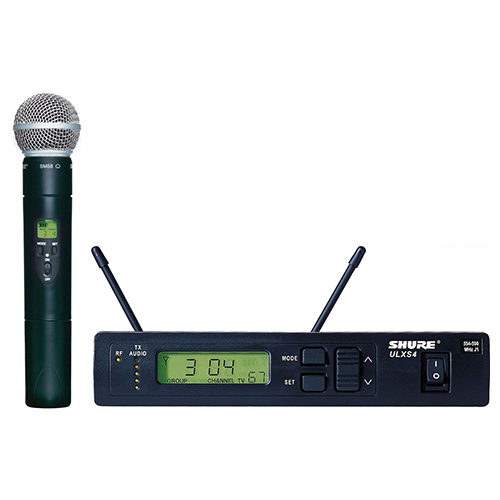 The Shure SM58 mic is legendary for its uncanny ability to withstand abuse that would destroy any other microphone. 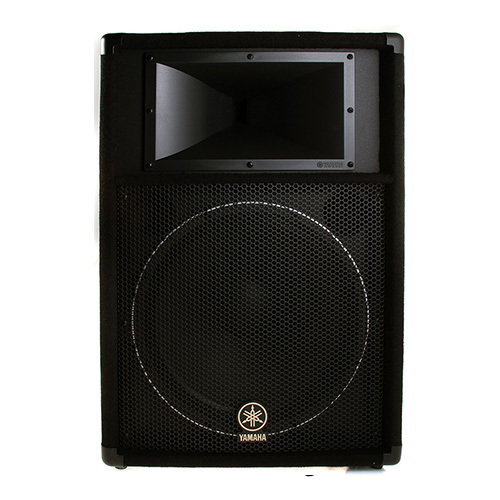 The Shure SM58 has not only helped to define the sound of rock vocals on stage, it’s also been used as a hammer to build stages and gone on to perform flawlessly later at the gig. Using a club’s house system? You’ll be singing through an SM58. The Shure SM58 mic is world-renowned for its distinctive upper-midrange presence peak that ensures an intelligible, lively sound. Perfectly fits a performer’s hand, balanced for total comfort during long gigs.